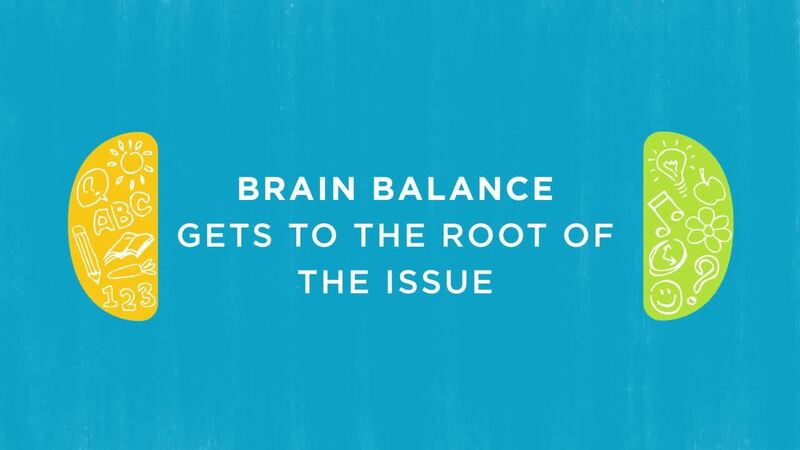 How Does the Brain Balance Program Work? For over a decade, Brain Balance Achievement Centers has helped over 25,000 children who struggle with social, behavioral and academic challenges. If your child struggles with maintaining focus, making friends, learning challenges, tantrums, confidence or any other challenges - We can help spark their full potential! Watch our video to learn more about how we can help your family! What makes Brain Balance unique? Brain Balance is a whole-child approach encompassing sensory-motor work, academic skill training, healthy nutrition and confidence building activities. What makes Brain Balance unique is that our program brings all these activities together under one roof, including monitoring and reporting on a child's progress. It is a coordinated and systematic approach that is hard, if not impossible to find elsewhere. Our families start with our in-center assessment which helps to determine what areas of a child's development need to be strengthened so we can develop a personalized plan. From there we determine the optimal in-center program length. After in-center sessions, we continue the journey by providing a full 12 months of support!